The results speak for themselves. 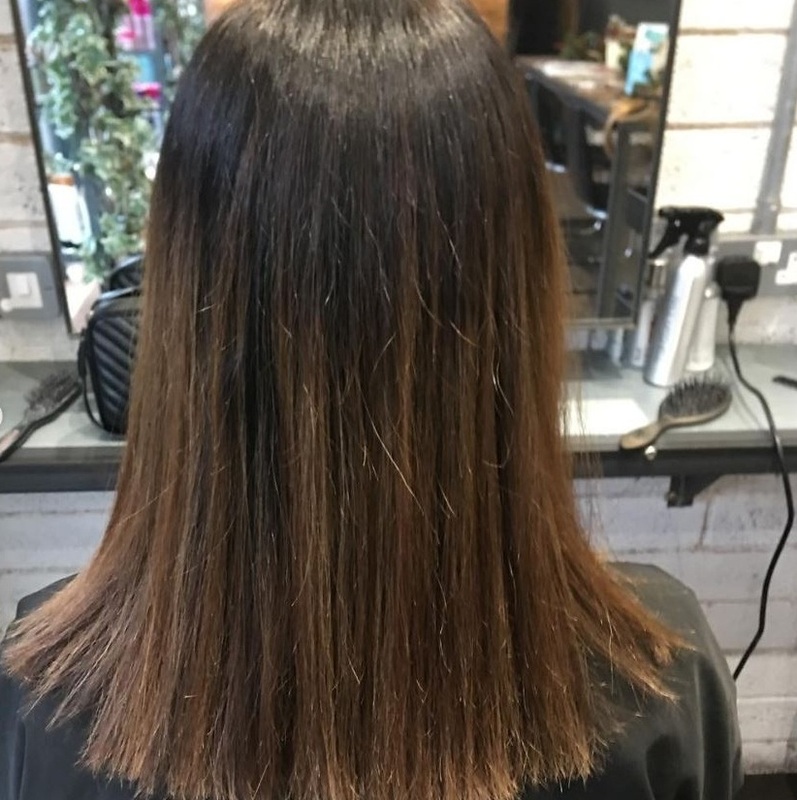 We’ve been sharing Easilock tress-transformations over on our social channels and our followers can’t get enough! We thought we’d share some more info about this human hair support system with you. The hair can be worn for up to one year with reapplication if the appropriate home care procedures are followed. 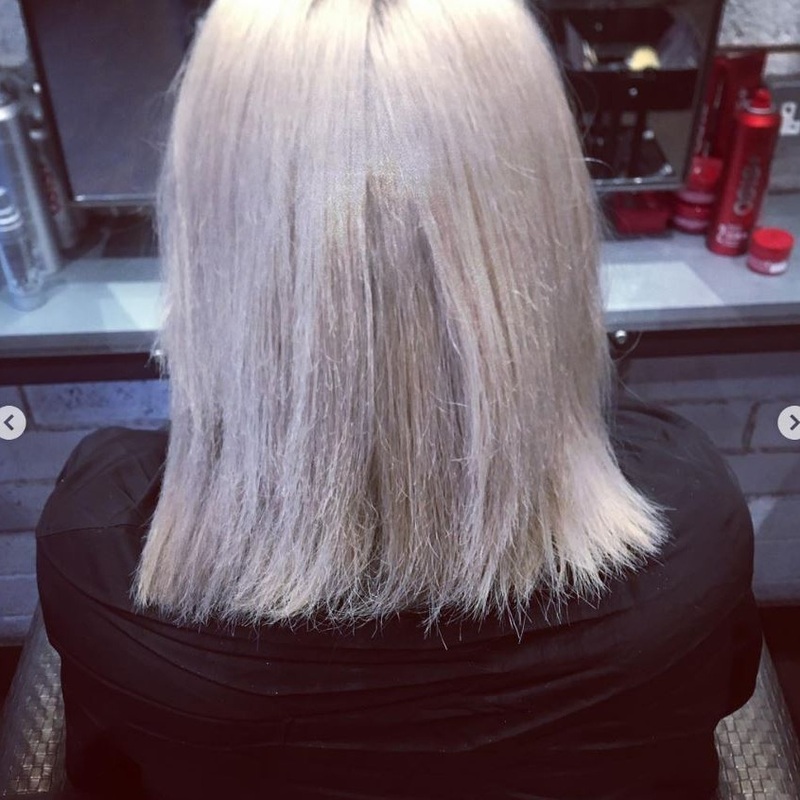 As all hair extensions are ordered in on an individual basis, we invite you to visit us for a complimentary consultation where can fully asses your existing hair, discuss the look that you are trying to achieve and then provide you with an accurate price. Here are some examples of recent tress-transformations that we have undertaken. Call us now to book in for your complimentary Easilocks consultation and get the hair that you’ve always craved.